Wine glasses come in all shapes and sizes. 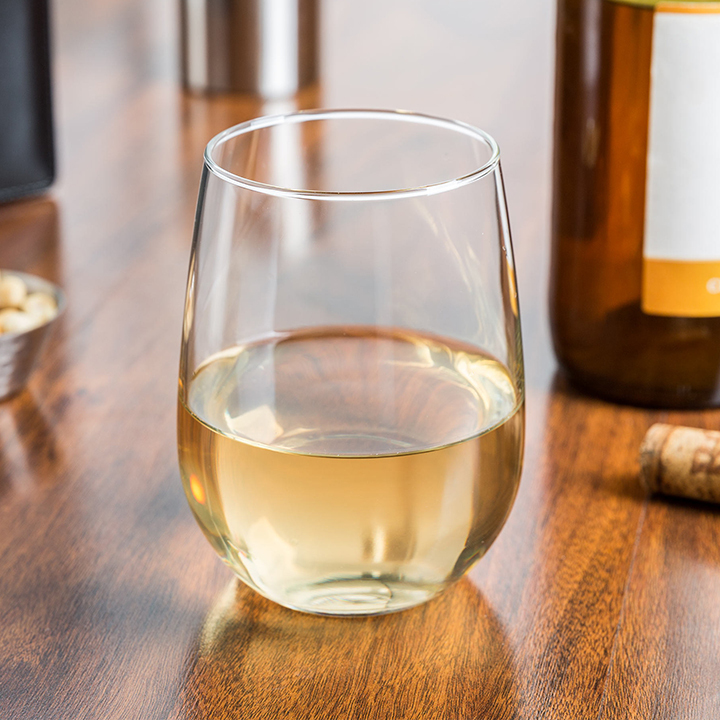 Stemless versions are easier to store and carry, so they were originally created for casual events like picnics. However, this design affects the taste of wine. As people's hands wrap around the glasses, the alcohol quickly evaporates, which interrupts the complex flavors of wine and other liquors. 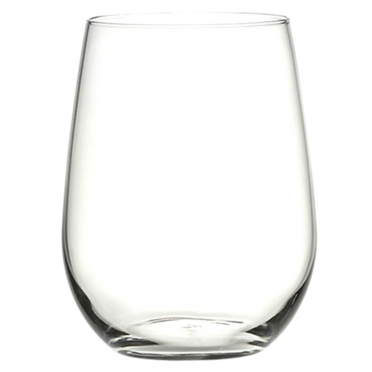 Fortunately, if you are hosting an outdoor summer event, this glassware will work nicely to bring a chilled wine to a refreshing temperature as it is served.